The Rembrandt House Museum is a historic house and art museum in Amsterdam in the Netherlands. 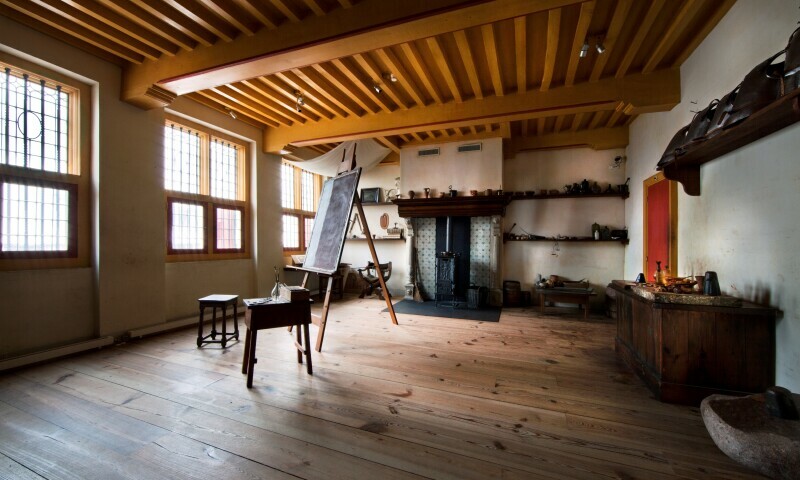 Artist Rembrandt lived and worked in the house between 1639 and 1658. The 17th-century interior has been reconstructed. The collection contains almost all etchings by Rembrandt, as well as artworks by his contemporaries, pupils and modern and contemporary artists that are inspired by the master.